The diagrams and charts collected below show the art of bookbinding – the art of making a book an object of desire. 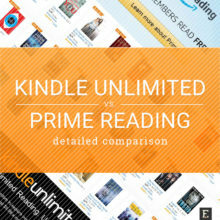 Some of us read on a Kindle or tablet because it’s convenient. However, there is probably no reader who is not addicted to the magic of a print book. For ages, print books were tempting with the unforgettable smell, the beauty of a cover, or the subtle typography of chapter titles. 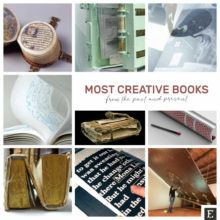 These separate virtues needed to be bound together to create the ultimate magic of the book. The diagrams listed below are simple and technical, but they describe the stage where the magic happens – the binding of the book. I’m not listing these diagrams because I fear the art of bookbinding will fade away soon. Nothing like that will happen. Print books will last longer than ebooks. What’s more, traditional bookbinding techniques are used not only for print books but also for beautiful e-reader and tablet cases, like these classic covers from KleverCase. Why are these traditionally handcrafted cases so popular? 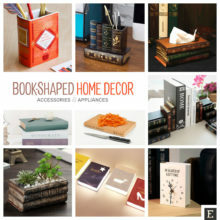 Because the need the magic of a print book, even when we get used to reading on a Kindle. Below you’ll see not only the simple visuals that show elements of the print book. 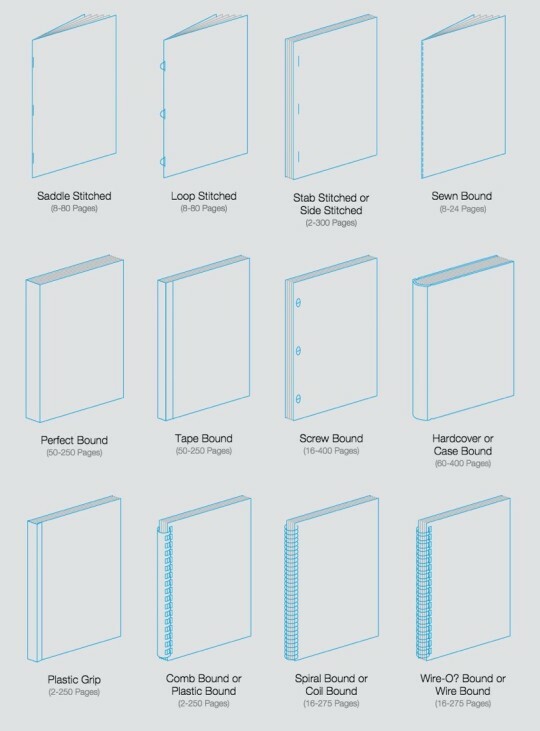 We’ve also collected great visuals that will guide you through the process of binding a book (hardback and softcover). 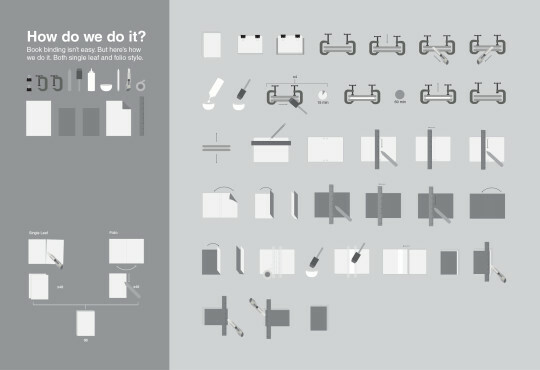 There are also diagrams showing different bookbinding techniques, the history of bookbinding, and, as a bonus, the infographic with common book sizes split by category. Click or tap on the images to see them in full resolution. Parts of a book. This diagram comes from a great article by Thad McIlroy (The Future of Publishing), where he discusses what makes a book a book. According to the author, physical elements of design and manufacture can enhance the bookishness of a book. ⇢ Credits and more info. A guide on how to make a softcover book. 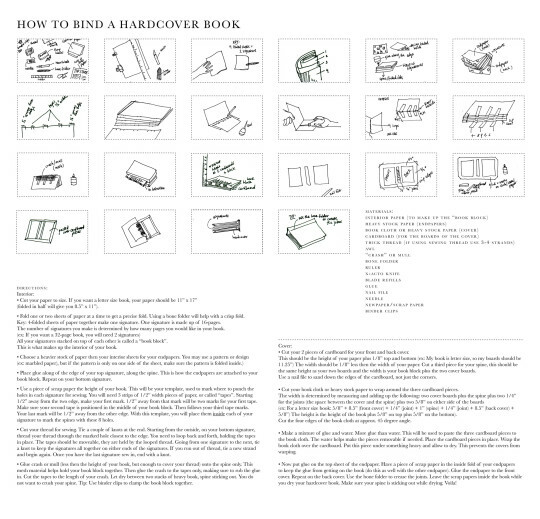 Although this beautiful step-by-step guide created by Mike Chhay doesn’t use a single word of explanation, you can quite easily decode the process of making a softcover book. ⇢ Credits and more info. 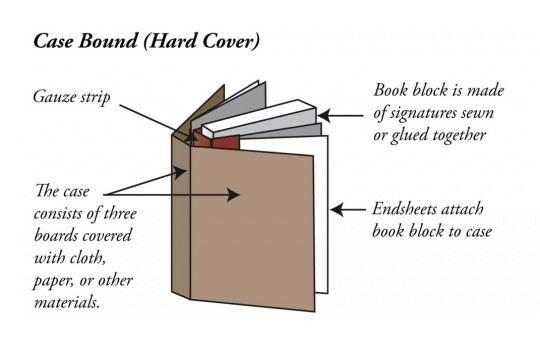 How to bind a hardcover book. 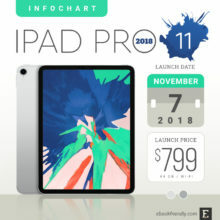 This is the most detailed guide in this overview. 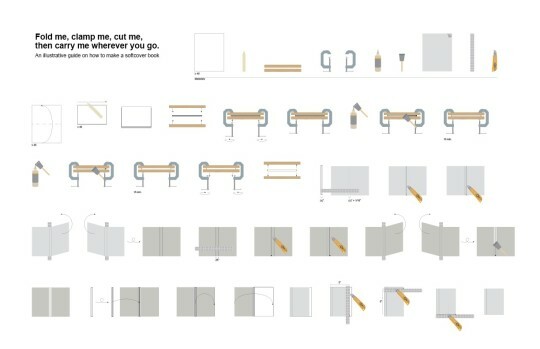 We found it on Good Infographics and it shows step by step how to make a hardcover book. There are three parts of the guide: making an interior, and making a cover. You will also find here a list of all required materials. ⇢ Credits and more info. 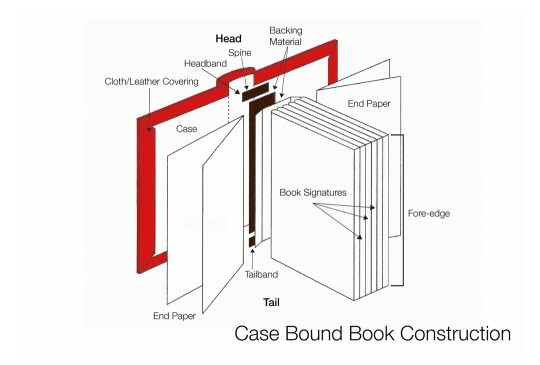 Parts of a case bound book. Case bound is a different name for a hardcover book. 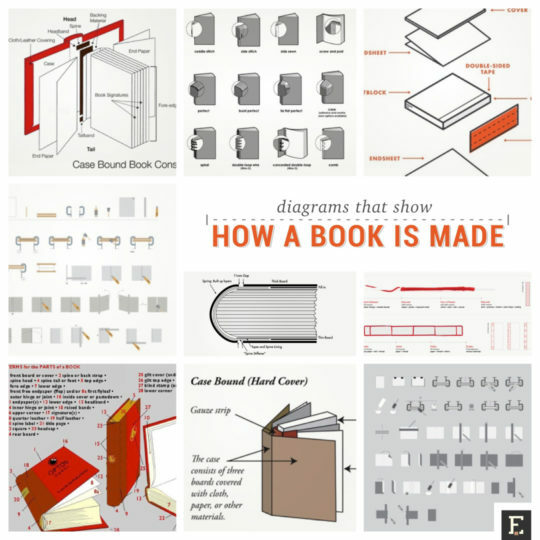 The article by Karen Saunders, from where we took the diagram, describes how a hardcover is made. With case bound binding, the signatures of paper (usually one signature is 32 pages) are glued together, then glued to a gauze strip. After that, the entire book block is glued with end sheets onto hard covers. In the article, you’ll also find descriptions of other popular binding methods. ⇢ Credits and more info. 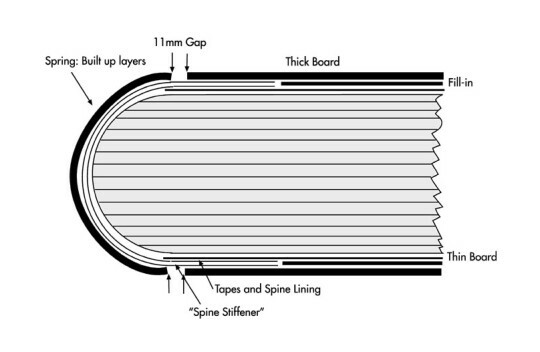 Cross section of a springback book. Springback is a book binding technique invented in Great Britain at the end of the 18the century. The purpose of the spring-back is to cause the book to lie flat for extended periods of time without stressing the spine. It acts as a spring, and its pressure on the sides of the book near the spine causes the book to snap open and shut. The diagram shows the core of the springback mechanism. ⇢ Credits and more info. 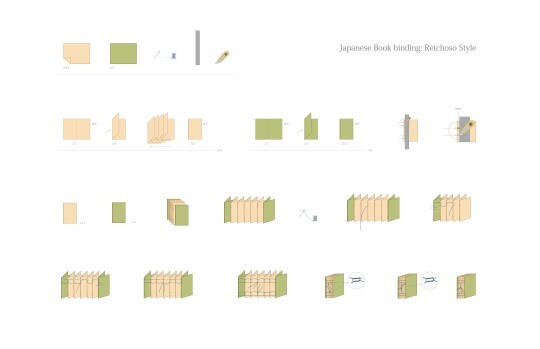 Japanese retchoso bookbinding. Retchoso is a uniquely Japanese bookbinding style developed during a the Heian period. The sewing method is different from Western books. The retchoso is stitched not through holes in the sections but through small, lateral slits. Another unique thing is that the spine is unenclosed. Thanks to that the book can lie flat on a table, just like the springback described above. ⇢ Credits and more info. Case bound book construction. It’s the simplest and most descriptive book diagram in the selection. The visual, designed by the team from Anstey Canada, show the parts of the case bound i.e. the hardcover book. Several book signatures are clearly shown. They are attached to the case, going in between the endpapers. ⇢ Credits and more info. 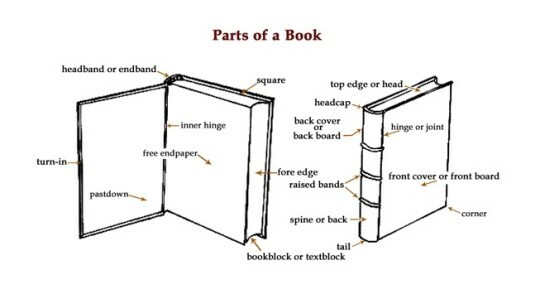 Anatomy of a hardcover book. A quite similar diagram to the one shown above. It was created by Designers Insights. ⇢ Credits and more info. Terms for the parts of a book. 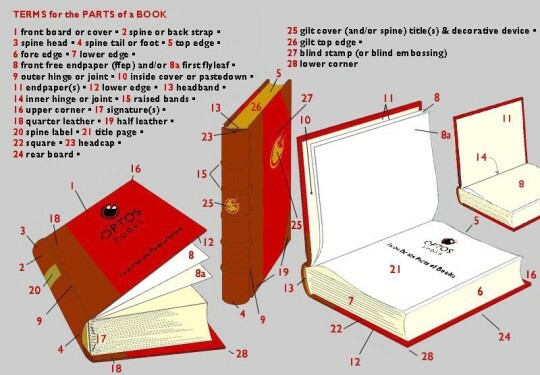 Every single part of the print book has its name, as this visual by Optos Books shows. There are as much as 28 named elements in the case bound book. ⇢ Credits and more info. Bookbinding diagram. 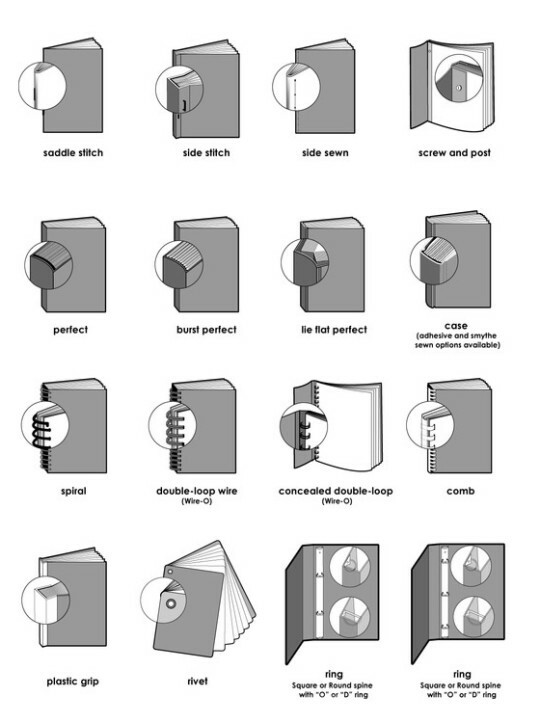 Another purely illustrative guide for bookbinding. It was designed by Andrea Wooten and shows both single leaf and folio style. ⇢ Credits and more info. Perfect bound book. 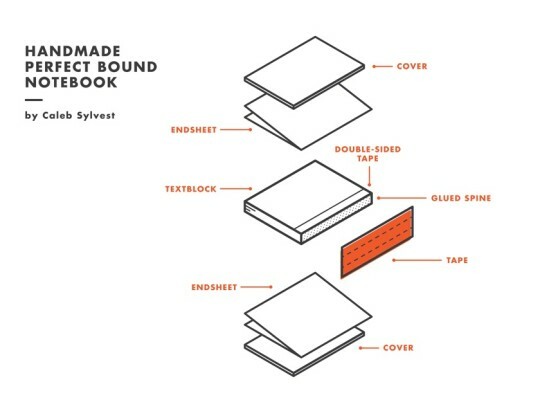 This simple and beautiful visual by Caleb Sylvest shows perfect binding – a technique used for producing paperback books. To keep the pages securely bound, an adhesive is being applied to the spine. ⇢ Credits and more info. Bookbinding types. CM Printing presents 16 standard document binding and bookbinding types, from side stitch, to burst perfect, to case. ⇢ Credits and more info. 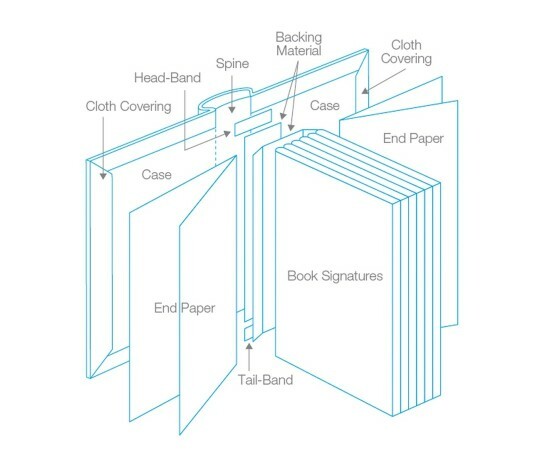 Types of bookbinding. Here is another list of available bookbinding types. 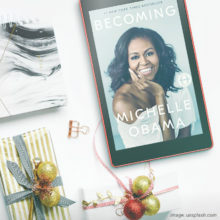 This time you’ll also learn how many pages can a particular bookbinding technique is suitable for. The chart was created by Designers Insight. ⇢ Credits and more info. 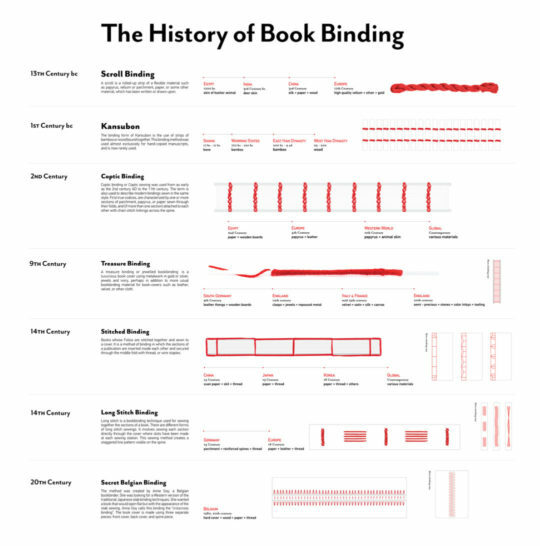 The history of bookbinding. Bookbinding dates back to 1200 BC, when books were bound with a skin of a kosher animal. 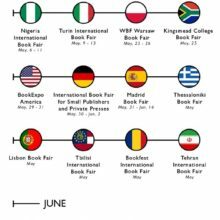 In this infographic designed by David Lam and Hong Wei, you’ll learn about different bookbinding techniques in different times and countries across the world. ⇢ Credits and more info. Common book sizes. The size of the book and the bookbinding technique depend on the genre of the book. 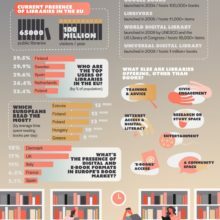 The infographic by Adazing takes a closer look at the sizes of a print book typical for six major categories: fiction, non-fiction, spiritual, self-help, children’s books, and poetry. ⇢ Credits and more info.